Wowsers! It has been such an exciting week with all the buzz and joy flowing in from Monday’s launch of 21 SECRETS Fall 2015!!! 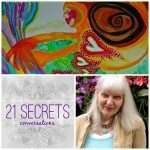 Already artists are sharing their work over in the private 21 SECRETS Facebook group and letting the inspiration begin to sink in and do its magic. 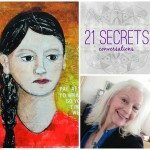 And speaking of magic — today’s 21 SECRETS Conversations guest is Catherine Anderson, who not only is quite a magician herself (wait till you hear this amazing interview!!) 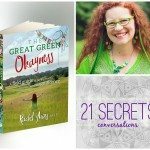 she also happens to be the very first workshop listed in the 21 SECRETS Fall eBook. 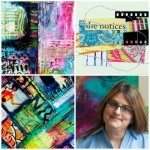 With the wave of a glue stick, Catherine magically helps us release our fears around the blank page and get creating with gusto in her workshop Media Remix. Though, I must tell you, I am in love with Catherine. Absolutely head-over-heals smitten. 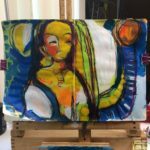 Catherine was formally trained and worked as a lawyer in South Africa for years before finally deciding enough is enough and stepping bravely into her dream to be an artist. 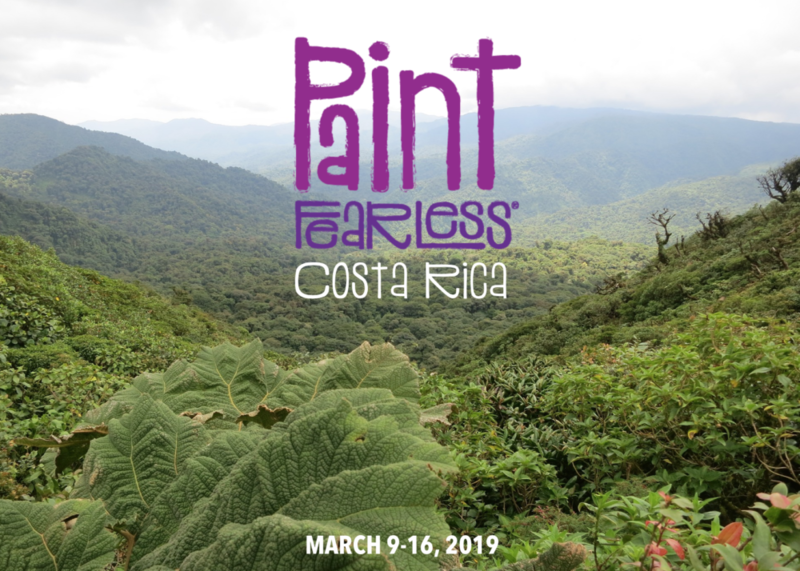 Since then life has welcomed her with incredible gifts and opportunities for her to shine — and she returns the gesture again and again by being generous in sharing the fruits of her creative journey with others. So beware, you’re going to be a little love-struck as well after listening in to our conversation below. 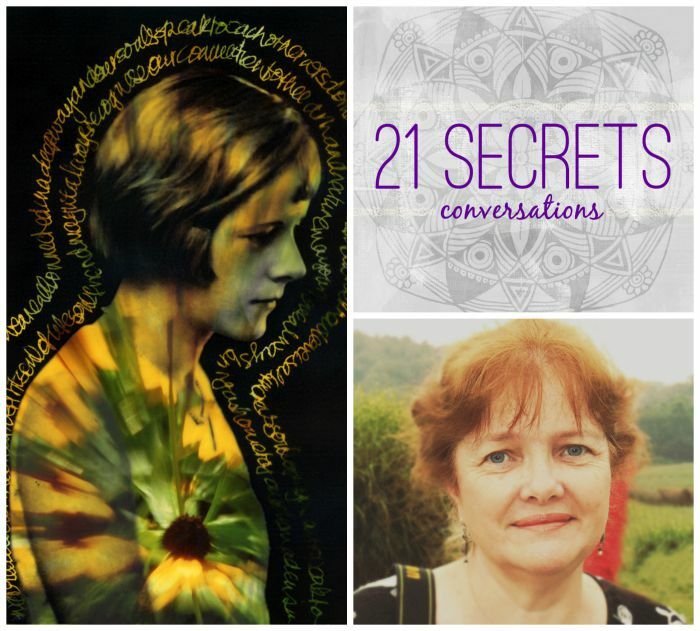 And hey, if you’re new to 21 SECRETS Conversations be sure to check out the archives by CLICKING HERE and hop, skip, and skedaddle over HERE to grab your copy of 21 SECRETS Fall now — you will be soooooo grateful you did. 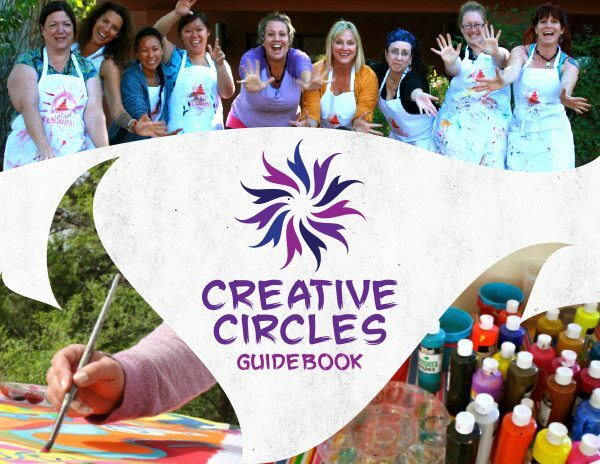 And of course, be sure to visit Catherine Anderson’s website Creative Pilgrimage HERE. 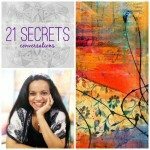 Enjoy this week’s 21 SECRETS Conversation….it’s a gem.